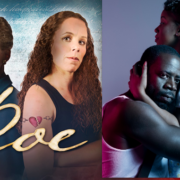 Dmae Roberts features a talk with Christopher Acebo, associate artistic director of the Oregon Shakespeare Festival and Chris Coleman, artistic director of Portland Center Stage. 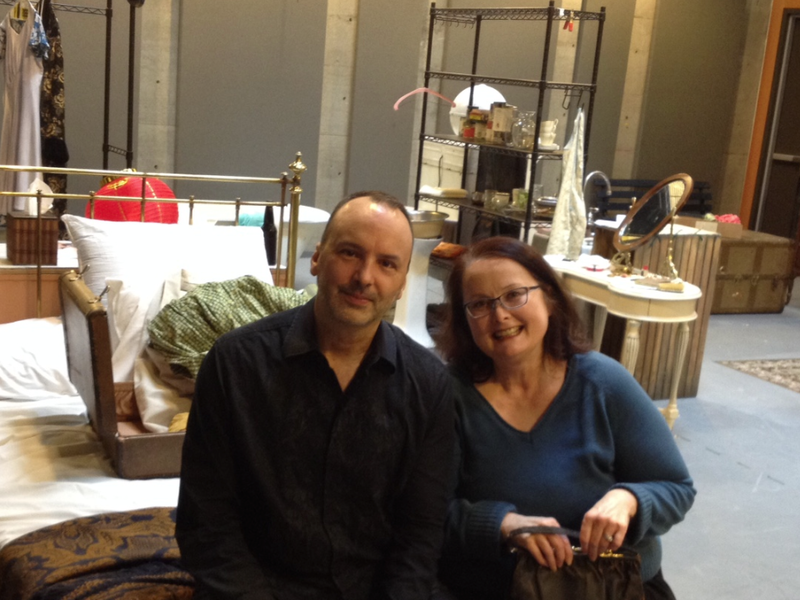 We’ll find out about the new season at OSF and get a backstage view of PCS’ A Streetcar Named Desire. The Tony Award–winning Oregon Shakespeare Festival is in full swing in its 81st year in Ashland, Oregon. 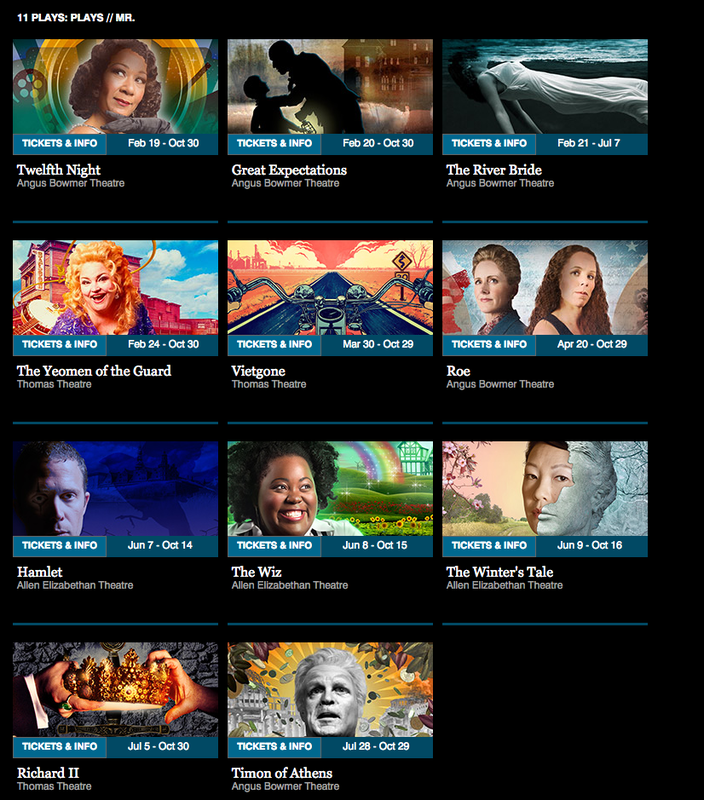 The 2016 lineup includes 10 plays: Twelfth Night, Great Expectations, The River Bride, The Yeoman of the Guard, Vietgone, Roe, Hamlet, The Wiz, The Winter’s Tale, Richard II and Timon of Athens. For more info and a schedule of shows call their box office at 800-219-8161 or visit: OSF.org. In 10 seasons at OSF: Scenic design, Fingersmith; Long Day’s Journey into Night; Head Over Heels; All the Way (Broadway, Seattle Rep, ART); The Great Society; A Streetcar Named Desire; King Lear; Seagull; The Imaginary Invalid; The Language Archive; Hamlet; Cat on a Hot Tin Roof; Throne of Blood; Equivocation; Dead Man’s Cell Phone; All’s Well That Ends Well; The Clay Cart; The Further Adventures of Hedda Gabler; The Two Gentlemen of Verona. Costume design, The Tenth Muse, The Imaginary Invalid, Othello. 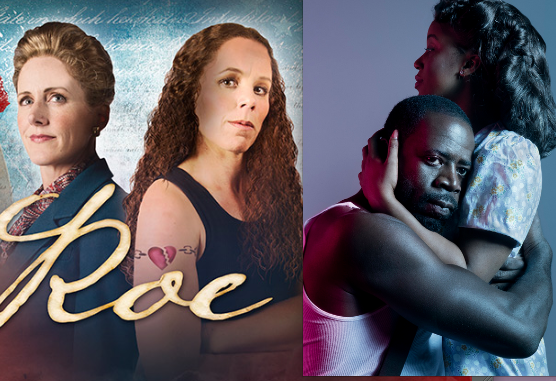 Other theatres: World premieres include Cuba Libre (Artist Rep); Portland Center Stage. Other: Oregon Arts Commissioner, Board of Director of Theatre Communications Group. 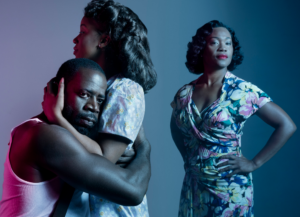 May 14-June 19, 2016 Evenings: Tuesday – Sunday at 7:30 p.m.
More about the play: Tennessee Williams’ iconic Pulitzer Prize-winning masterpiece is an exquisite study of the unraveling of Blanche DuBois, a fading southern belle. When she arrives unexpectedly on the doorstep of her sister, Stella, and her brother-in-law, Stanley Kowalski, Blanche is clinging desperately to a persona designed to help her survive. Over the course of one hot, sultry New Orleans summer, Blanche’s fragile facade slowly crumbles as she meets her match in the rough-hewn and hyper masculine Stanley, who is determined to expose her. Demetrius Grosse and Deidrie Henry from NBC’s gripping new drama Game of Silence (two-night premiere on April 12), take on the roles of Stanley and Blanche. Two other television regulars join them: Stella will be played by Kristen Adele (The Mysteries of Laura and Orange is the New Black, among others) and Mitch will be played by Keith Eric Chapelle (Madam Secretary and Elementary, among others; on Broadway in A Raisin in the Sun and Cyrano de Bergerac). Seven local actors complete the cast: Bobby Bermea, Dana Millican, Gilberto Martin del Campo, Pablo Gonzales, Anya Pearson, David Bodin, Sofia May-Cuxim and Blake Stone. General Performance Times: Evenings: Tuesday – Sunday at 7:30 p.m. Matinees: Saturday and Sundays at 2 p.m. Thursdays at noon. Note: A Streetcar Named Desire is recommended for ages 14+. Contains mature content and iconic lines like, “I have always depended on the kindness of strangers.” The actors in this production will be using tobacco-free herbal cigarettes. Children under 6 are not permitted at any PCS production. 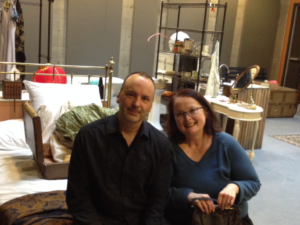 Chris Coleman with Dmae in the rehearsal hall of Portland Center Stage’s A Streetcar Named Desire.